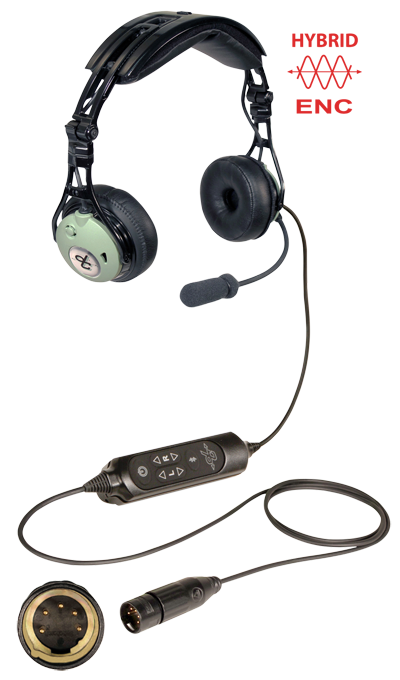 Leading edge technology and sleek, supra aural design put the new DC PRO-X a generation ahead of any other aviation headset in its class. 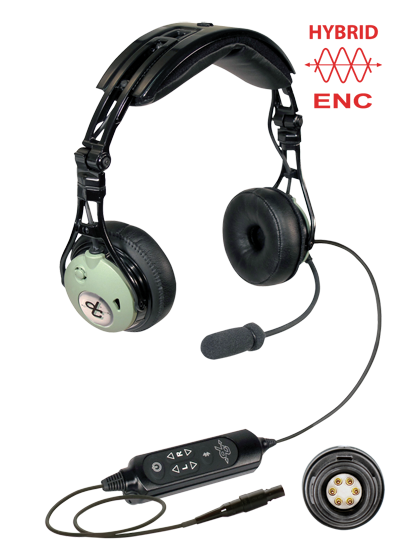 The DC PRO-XP offers all the comfort, technology and performance features of the DC PRO-X, but has a 6-pin, panel mount plug for connecting to the aircraft panel. 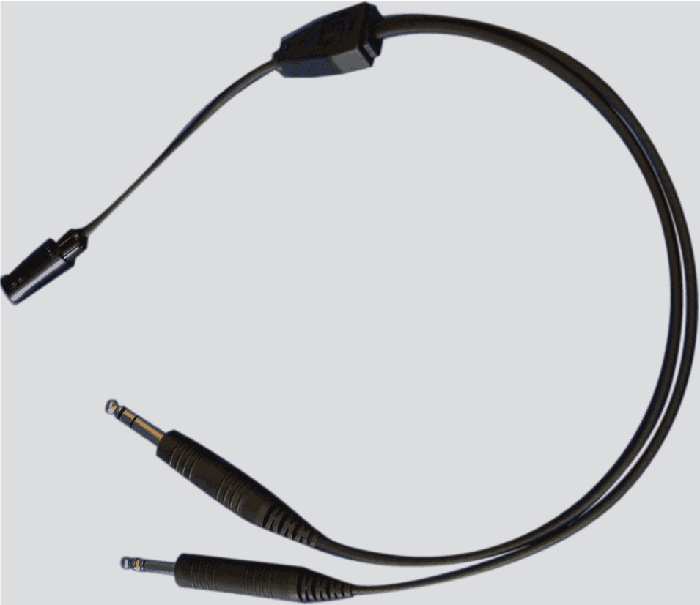 For wiring into existing avionics (must be purchased if 6-pin connector is not available in your aircraft). 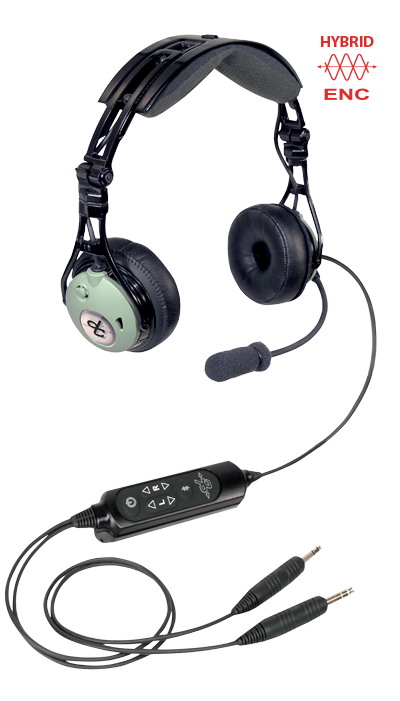 Optional adapter cord with standard aviation plugs allowing use of DC PRO-XP headsets when flying in other than primary aircraft. The DC PRO-XA provides all the same features and performance of the DC PRO-X, but comes with a 5-pin (Airbus) connector. The DC PRO-XA receives power from the aircraft.